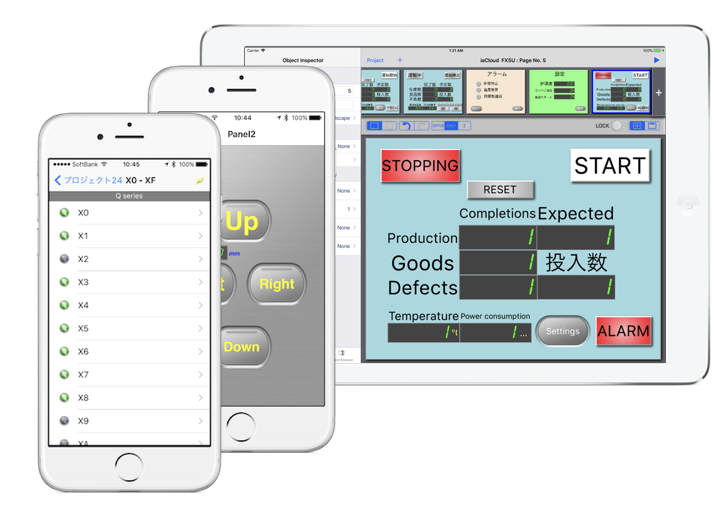 TOP - ITO SOFTWARE DESIGN Co. Ltd.
iOS App for the PLC ... ITO SOFTWARE DESIGN Co. Ltd.
We are developing iOS apps for the PLC since 2008. It was downloaded over 17,000 times in total until January 2018. We released the app running on iPad via the Volume Purchase Program on March 6, 2014 in Japan.